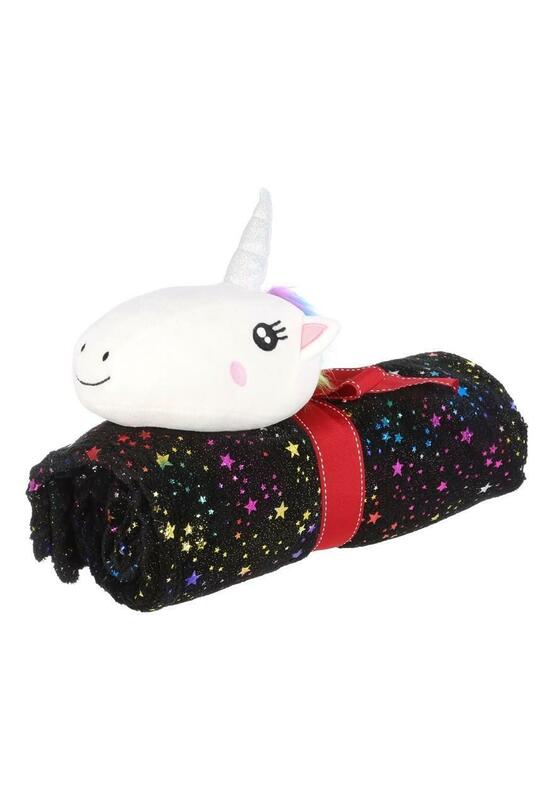 Unicorn fans will love this magical blanket. In a multicolour foil star design with a unicorn head and presented in a bow, it'll make a great gift this festive season. Looks really nice. Think my granddaughter will love it.